The Riviera Nayarit Convention and Visitors (CVB) together with PR agency Finn Partners, which represents them in the United States, is taking action to reinforce confidence in the destination. Important media in the US and Canada have broadcast the excellent numbers posted by Mexico’s Pacific Treasure at the end of the Summer Season, as part of the work done by the Public Relations Department of the Riviera Nayarit Convention and Visitors Bureau (CVB) and their US public relations agency, Finn Partners. Besides sharing the destination’s many attractions, these efforts help to counteract the current travel alerts, making it clear the region does not represent a risk for visitors. Media including TravelPulse.com, TravelPulse Canada, Travel Weekly Canada, Pax News and Pax News West shared a press release prepared with the PR agency, where they included the percentages of occupancy, number of tourists and the revenue registered by the destination at the end of this year’s first semester, as well as the scores given by visitors on satisfaction surveys. This is proof positive of the trust these media have in a well-known agency like Finn Partners and, by association, the trust and acceptance they have in the young but ever-growing destination that is the Riviera Nayarit. These publications not only reach travel agents but also the tourism industry in general. Below please find a list of some of the media that has published information broadcast by the Riviera Nayarit Convention and Visitors Bureau. 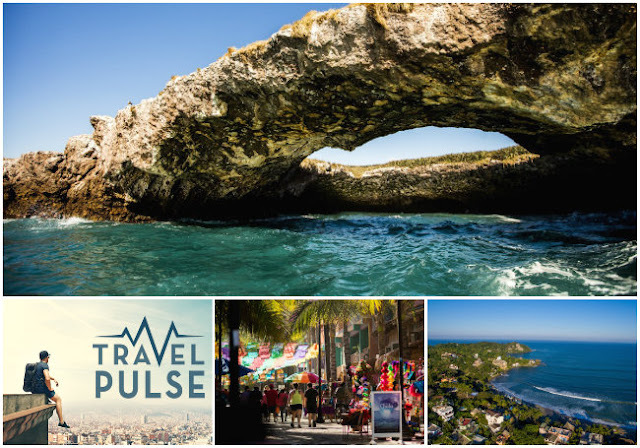 TravelPulse.com | News hub for travel agents that includes articles, trends and relevant information for the industry’s market. It has over 700 thousand unique visitors. Ca.TravelPulse.com | A news content website for travel agents; includes travel articles, trends and relevant market information. TravelWeek.ca | With over 50 thousand visitors, this site is for travel agencies and professionals in Canada, spanning different topics including new product development, FAM trips, personnel changes, editorial comments and other useful elements for professionals. PaxNews.com | Offer the latest advantages of the travel agencies, in-depth articles, destination pieces, and regular updates for travel industry professionals. PawNewsWest.com | Created for travel industry professionals, it offers the latest developments in the travel industry. According to the Riviera Nayarit CVB, the United States and Canada are still the top markets for this tourism destination. Currently, the top reservation mode for visiting the region is still the travel agency, with 41% of reservations in general.